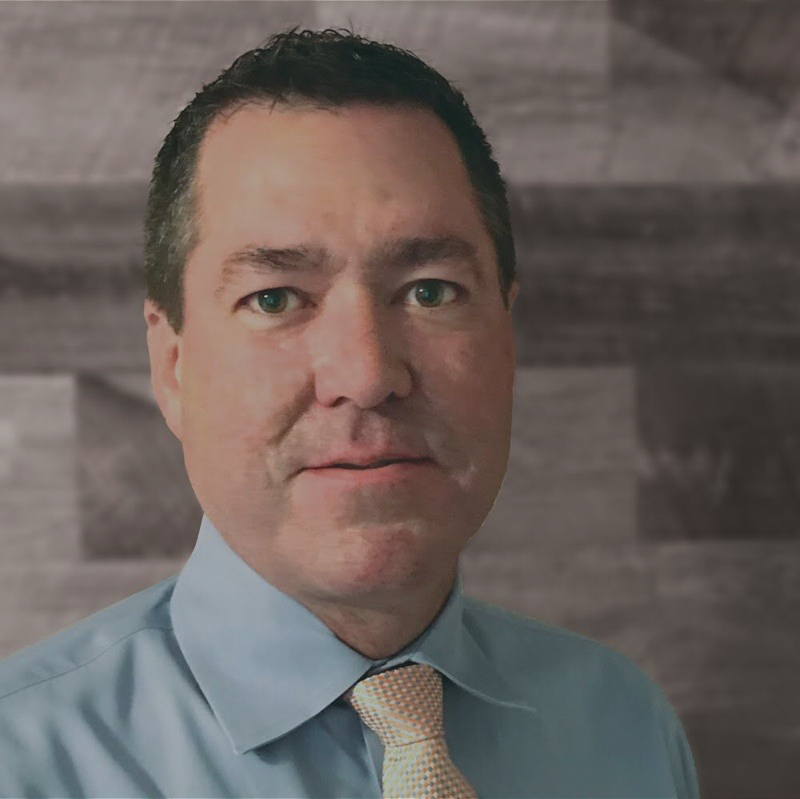 Mark brings 22 years of CPG consulting experience with an emphasis on pricing and promotion optimization, brand awareness and go-to-market operational improvement. Mark combines his industry experience with Exactus Advisors, Nielsen and IRI to create a successful dichotomy between vendors and customers. Specializing in the consumer packaged goods industry, Mark has created strong relationships between customer and vendor across several Fortune 500 companies. Mark resides in the western suburbs of Chicago with his beautiful wife Jennifer and their two children, Kate and Jack. He enjoys cooking, charitable efforts and activities with his children.